The third season for the new direct drive kart categories confirms the accuracy of their technical formula with a steady increase in entries since their introduction in 2016. 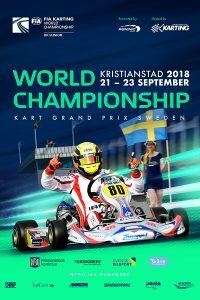 This year, the FIA Karting World Championships – OK and Junior exceed the 200 entries for the Competition that will take place in Sweden, at Kristianstad from 20th to 23rd September 2018. This record can also be explained by the attraction of a World Competition decided over a single Race as well as the quality of the organisation and of the Swedish welcome. At 1221 m long, the layout of the Åsum Ring has been widely appreciated by competitors for several years. The Swedish circuit has always been the scene of exciting Races where the weather has sometimes had an influence. The Kristianstad Kart Klubb’s organisation has always set the standard for International Competitions and the infrastructure has continued to grow in the heart of Skåne, to accommodate more and more spectators. While the performances and results of the recent FIA Karting European Championships give an idea of the strengths involved, they only give a relative indication for the World Competition which is contested in a different atmosphere during a single meeting. It is indeed likely that several surprises will change the situation in Kristianstad, starting with the increased importance of the Qualifying Phases due to the large number of entries. The lists show a total of nearly 230 Drivers representing 33 nations and five continents. The Swedes have responded in numbers to the appeal of a World Competition run on their soil with 39 participants expected, more than double the number of Finns, Britons, Italians and Danes who are the other countries best represented. 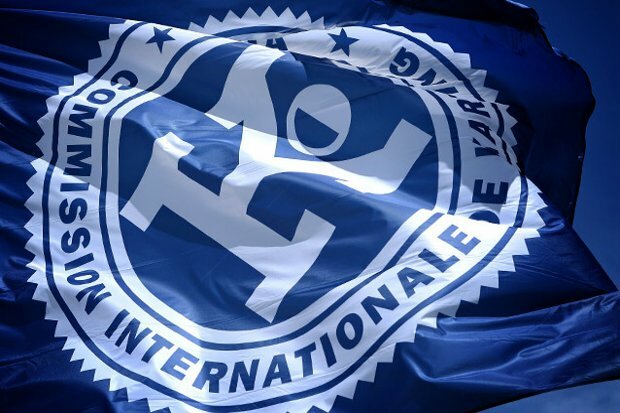 The FIA Karting World Championship – OK can count on the presence of five former Champions with reigning Champion Danny Keirle, Pedro Hiltbrand (ESP), Karol Basz (POL) back after a break, Tom Joyner (GBR) and Dexter Patterson (GBR) who won in Junior last season. The 2018 European Champion Hannes Janker (DEU) is of course one of the favourites with his runner-up Harry Thompson (GBR) and the main protagonists of the European season Zane Maloney (BRB), Juho Valtanen (FIN), David Vidales Ajenjo (ESP), Roman Stanek (CZE), Nicklas Nielsen (DNK), not to mention Lorenzo Travisanutto (ITA) determined to seek vengeance. But the list of possible leaders of the event is not limited to these few names and the Competition is more open than ever. Noah Milell (SWE) could for example create a surprise at his favourite circuit. The European top five already gives a good indication of the favourites of the FIA Karting World Championship – Junior. Paul Aron (EST), the European Champion, is on an upward trend this year, against rookie Gabriele Mini’ (ITA), but also Gabriel Bortoleto (BRA), Victor Bernier (FRA) and Kai Askey (GBR). Other talented Drivers are looking for recognition: Dilano Van T’Hoff (NLD), Kirill Smal (RUS), Luca Griggs (GBR), Dino Beganovic (SWE), with a special mention for Thomas Ten Brinke (NLD) and Zak O’Sullivan (GBR). 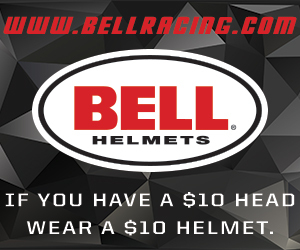 Many other Drivers are able to play an important role in the Competition as many team and equipment changes can unexpectedly alter the hierarchy.